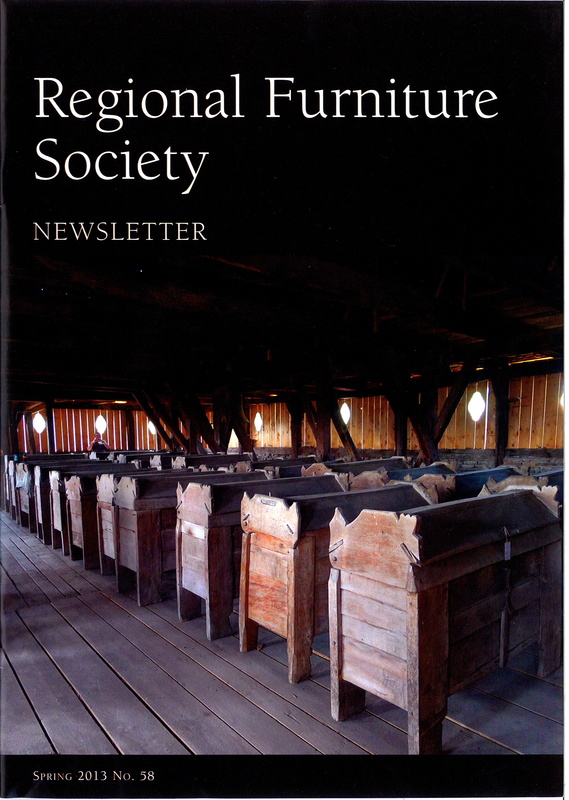 The next RFS Spring Newsletter is due out towards the end of February 2014; therefore the deadline for copy is 22nd December 2013. 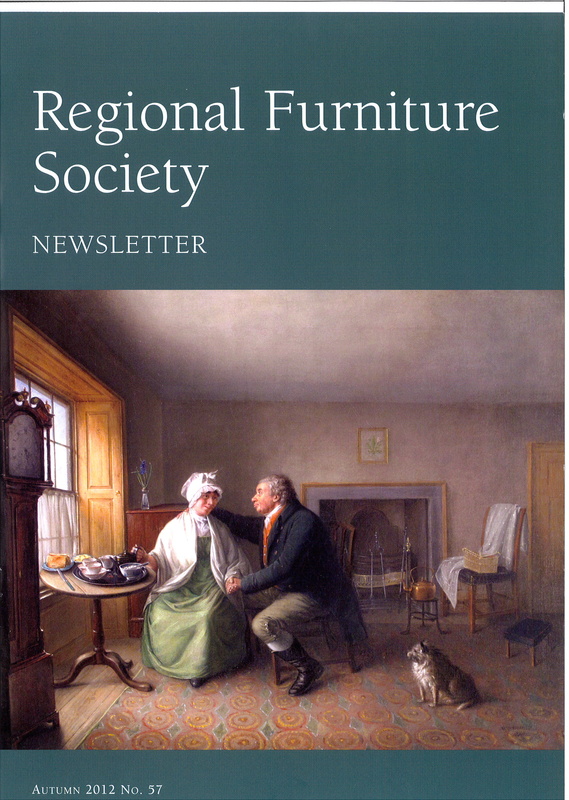 If you have any little snippets of information, or photographs about regional furniture, where you have seen it, how it was used etc – please let me know by the 22nd, so that it can go into the Newsletter. 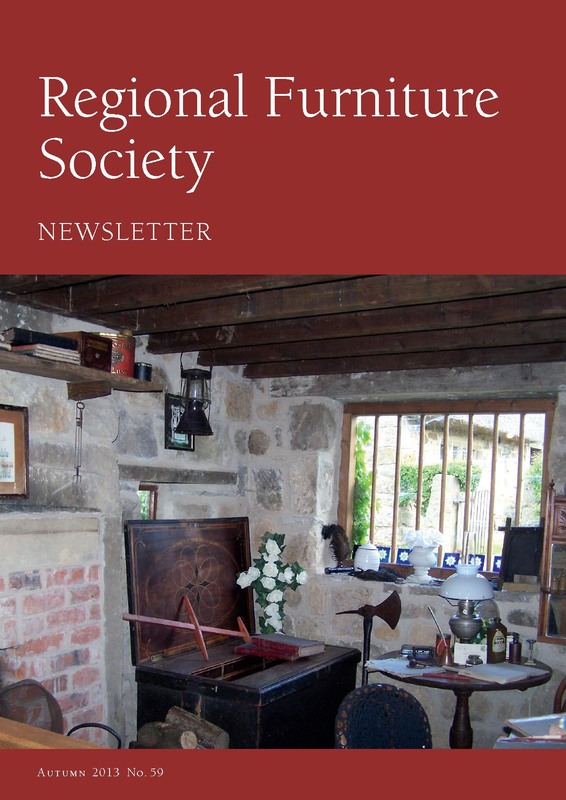 The Newsletter is there for the membership and to contain news of what the Society will be doing, what it has done, book reviews and shorter notices concerning regional furniture in all its varieties. So please let me know by the 22nd December. You can contact Treve at newsletter.rfs@gmail.com with your proposals or contributions.